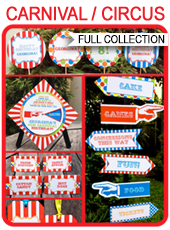 Instantly download this red & aqua Carnival or Circus Party Favor Tags template! These tags are perfect to attach to your Circus or Carnival party favors. Personalize with the birthday child’s name (or even your own wording) by yourself. 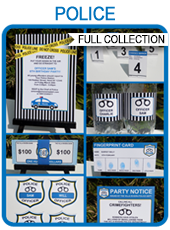 Download your Circus Party Favor Tags template immediately after your payment has been processed.